Cronulla and Bundeena offer some great attractions including surfing beaches, the Royal National Park for hiking in some of the most beautiful scenery in Sydney. Cronulla is the only ocean beach suburb with a direct rail link to the city – the T4 rail line takes you to within 200mtrs of the beach. 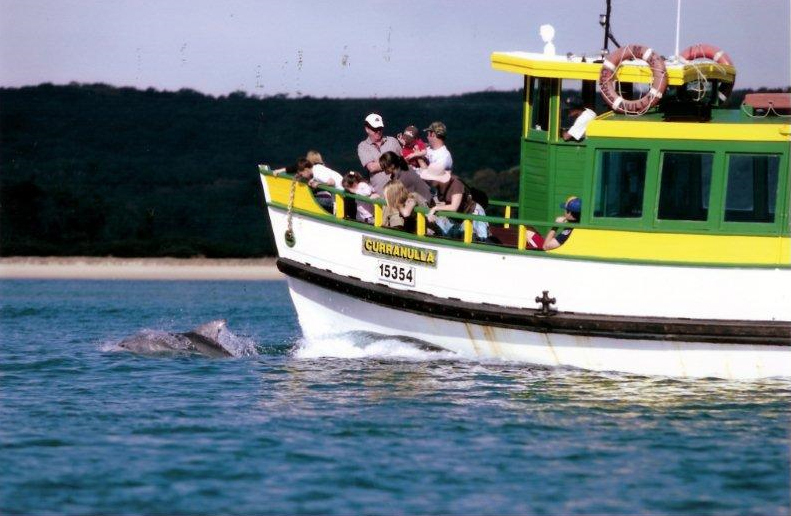 Access to Bundeena and The Royal National Park is by ferry (http://www.cronullaferries.com.au/) along the Port Hacking river to the Royal National Park where you can bush walk, relax on isolated beaches or try out some of the local cafés and restaurants. For more information about Cronulla visit http://www.sydney.com/destinations/sydney/sydney-south/cronulla/attractions and for Bundeena visit http://bundeenainfo.com/.